Vicki joined Canon Capital in August, 1999 and is responsible for overseeing the daily operations of Payroll Services. Vicki has an Associates Degree in Accounting from Montgomery County College and has earned the Certified Payroll Professional designation. She is a member of the Lehigh Valley Chapter of American Payroll Association where she has served 8 years as Secretary. Vicki resides in Sassamansville with her husband and son and enjoys crafts, reading, and kayaking in her free time. Linda joined Canon Capital in 2005 as a Payroll Processor. Prior to 2005, she worked at Canon Capital part-time as part of our tax season support team. 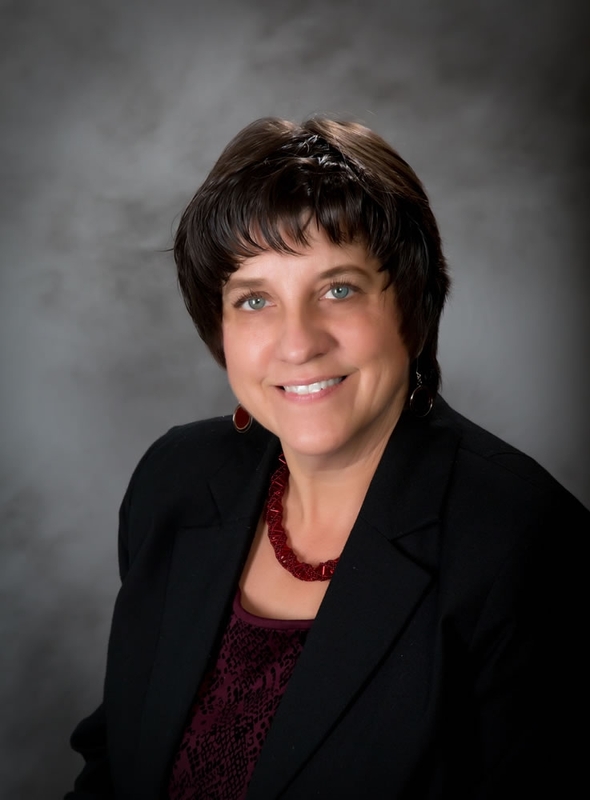 She has her Jr. Accounting Certification from Lansdale School of Business and has many years of experience doing payroll, bookkeeping, and tax returns for various accounting firms. Linda is a member of the Lehigh Valley Chapter of the American Payroll Association. She is a member of Christ Reformed Church where she teaches VBS, serves on the Peacemakers team, and the Auditing Committee. Linda’s passion is Operation Christmas Child and she serves as a year-round volunteer. In her spare time, she enjoys spending time with her family, volunteering for missions’ trips, doing German paper cutting, and shopping for Operation Christmas Child shoe boxes. Linda resides in Harleysville with her husband and has three sons. 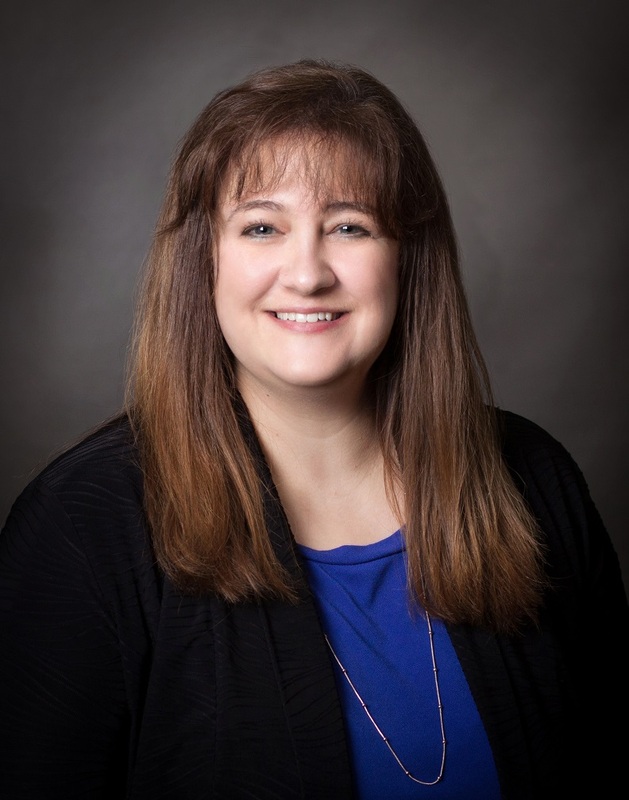 Jennifer Souder has been with Canon Capital since April, 2016. 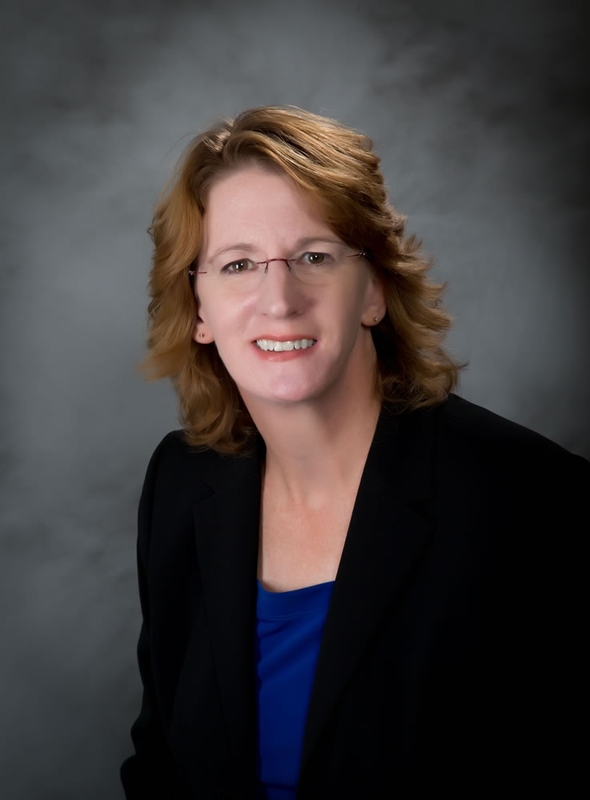 Jennifer is a graduate of Allentown Business School and has experience in bookkeeping and accounts payable. Jennifer lives in Telford with her husband and two children. She is a member of Grace Mennonite Church. She also enjoys the outdoors — camping and biking – as well as expressing her creative side with ceramics and wood crafts.